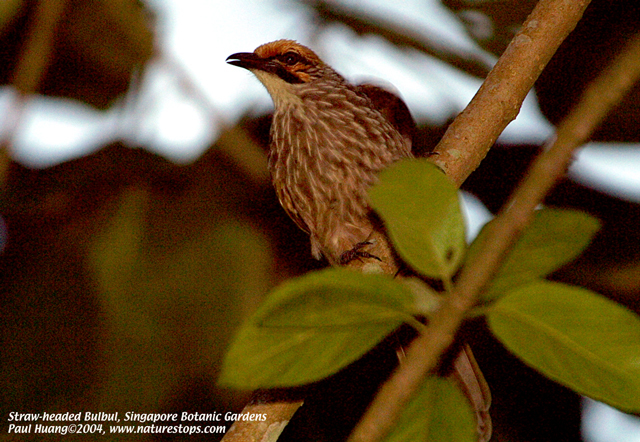 I saw this bird at Telok Blangah Hill Park on March 15, 2009. 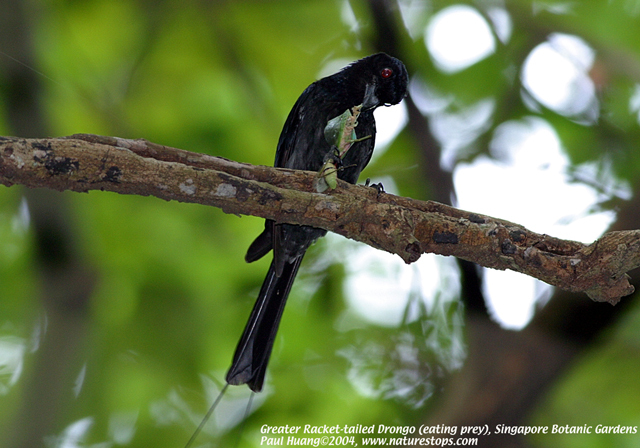 He was flying from a tree to tree, but his fleeting figure and especially long distinct tail was unmistakable! I am glad I could confirm the name of this bird. Thank you so much.